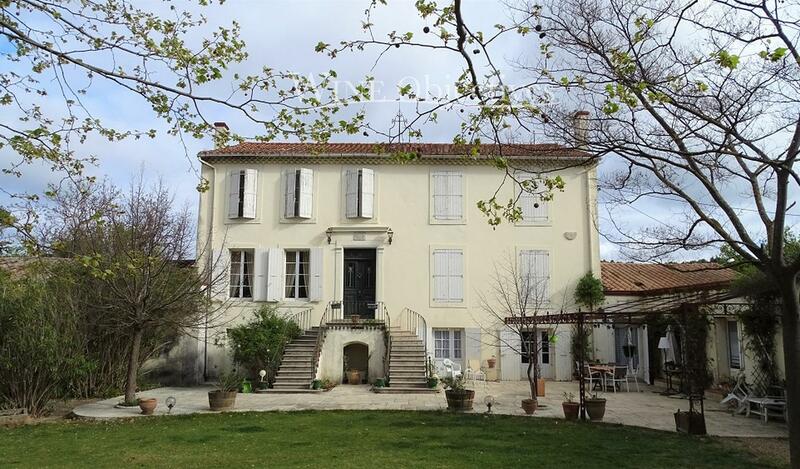 This historic estate sits high alongside the most renowned estates of the AOP Corbières. The property is set amongst vineyards and limestone cliffs just 25 minutes from Narbonne and 20 minutes from motorway exits. The buildings are found at the heart of the estate. 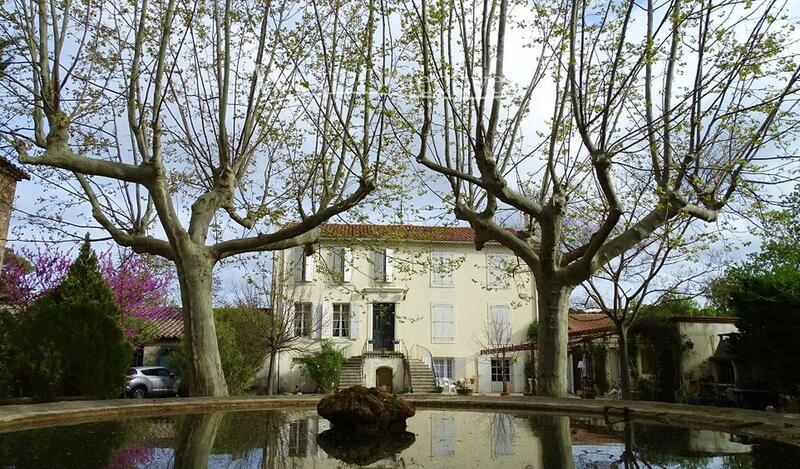 The main house offers 350 m² of living space and overlooks a park with ornamental pond and one hundred year old plane trees. The house has been maintained in good condition and offers 4 bedrooms and 2 large reception rooms. The housing includes 7 rental apartments. The winery is well equipped and has a total capacity of 12 000 hl in cement and stainless steel tanks. Private clients are well received in a superb sales room which dates from the 12th century. The winery buildings comprise several hangars and sheds. The property spreads over 320 contiguous hectares and comprises 105 ha of vineyard classed for the greater part in AOP Corbières. The vineyard is well maintained and farmed using sustainable agricultural methods. Price guide: 5 000 000 euros net vendor, stock and standing crop to be added. Agency fees of 5% net of VAT and legal costs to be added.